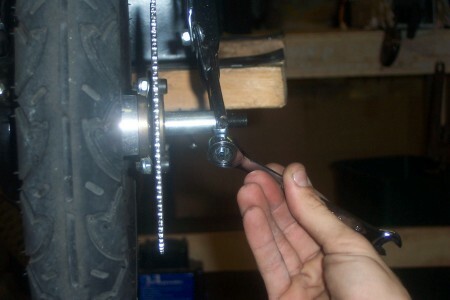 Step 1 - First you will start by getting two wrenchs that fit the nut on the axle. Hold one to keep it from free spinning and loosen the other. 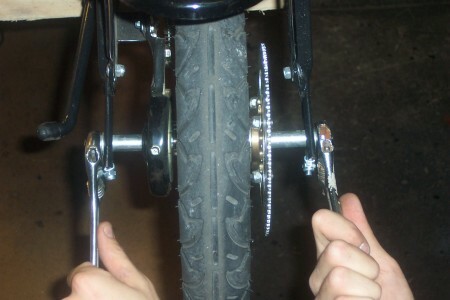 Step 2 - After removing the axle nuts, loosen the wheel adjustments on each side of the wheel. 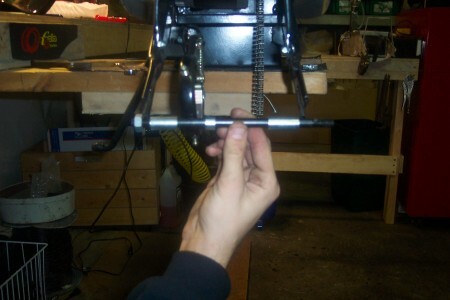 Step 3 - After loosening the wheel adjustments you can slide the axle out and remove the axle bushings. Step 4 - After removing the axle you can safely pull the wheel from the scooter. 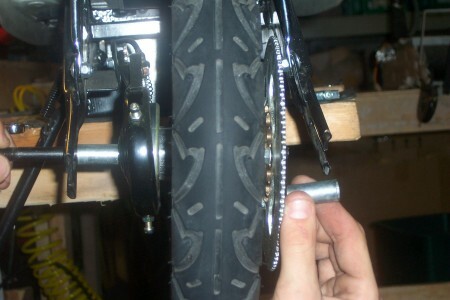 Step 5 - Now you can replace the axle. Note the location of the axle bushings. Their location is of upmost importance.